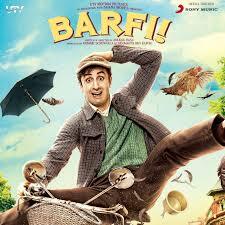 Readers would recall that the movie BARFI had landed in legal trouble for use of the Murphy trademark in the film. The owner of the mark, Murphy Enterprises, had instituted a suit for trademark infringement after the release of the movie before the Principal District Judge of North Goa at Panaji last year, seeking interim injunction against the movie. Arguments on interim injunction concluded in December 2012. We have now reliably learnt that the Principal District Judge of North Goa has dismissed Murphy’s application for interim injunction. Details of the order are awaited. We will keep readers informed of further developments.